Post-Race Drink I try to re-hydrate with some kind of Infinit drink. I like Hydrate and Go Far. 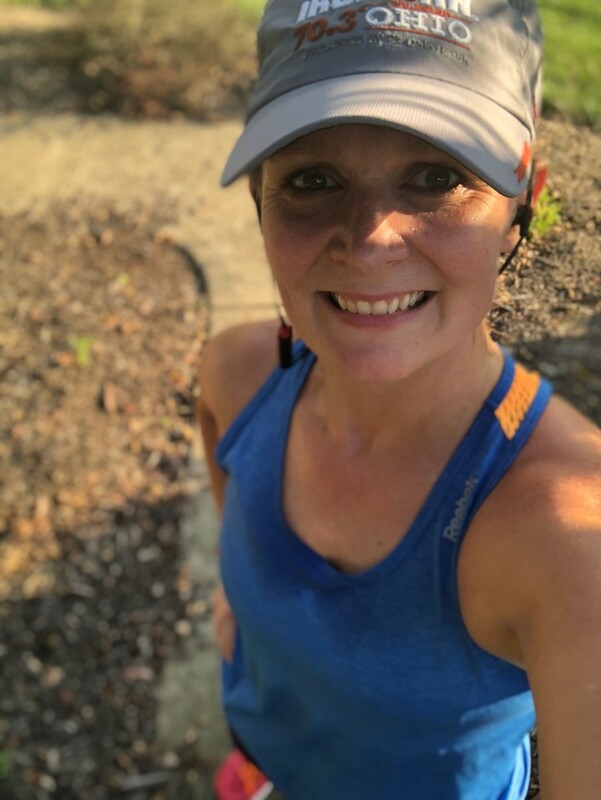 I am a 43 year old woman who started running at age 35. I ran primarily marathons and half marathons for a couple of years. I was also a swimmer in high school. So, I decided to give a try at triathlons. Since then, I have completed many triathlons from super sprint distance to half ironman distance. I have a goal of completing my first full ironman in October of 2019.